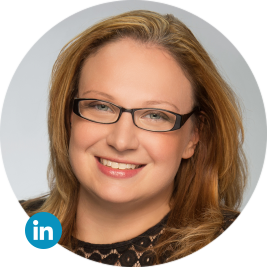 Emily is responsible for PaymentVision’s operations, client services, relationship management, and quality assurance departments. 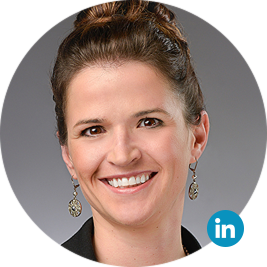 Emily has 9 years of experience in payments, settlement services, and operations, and received her AAP in 2008. Emily previously served as Client Services Lead and Settlement Specialist at PaymentVision. 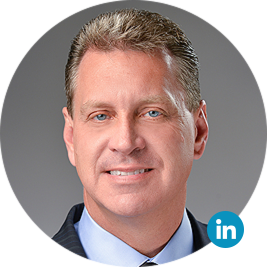 Brian is responsible for developing the overall technology vision for the company, driving cross-company technology initiatives and collaboration, and optimizing PaymentVision's technology assets with market demand that impact customer experience in both front and back office. Brian has over 15 years of experience, and previously served as Manager of Application Development at PaymentVision. His past experience includes development and leadership positions at Viamericas, where he served as Senior Developer, as well as ZonaFinanciera. Brian holds a bachelor's degree in English from Fordham University. Myles provides strategic financial direction for the company to meet the needs of customers and future prospects. 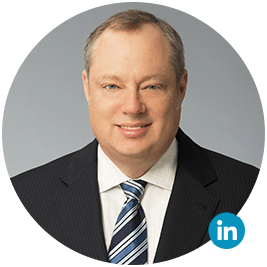 Prior to joining PaymentVision, Myles served as Chief Financial Officer at United Merchant Services, Inc., where he was responsible for managing overall revenue recognition, investor relations, forecasting, agent pricing, mergers & acquisitions, due diligence, and staff development. 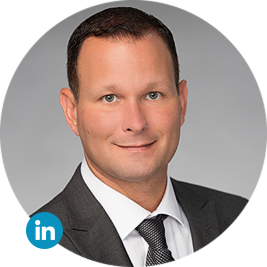 Myles has over 17 years of leadership in payments, finance, and card processing, including VP of Finance and VP of Corporate Development responsibilities at Global Payments. 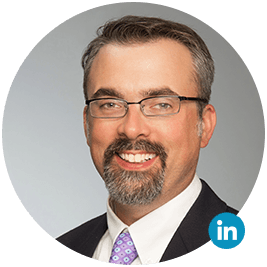 Rob has 17 years of experience as a dedicated, ethical problem-solver in payment solutions. A three-time member of the High Performer’s Club at Sage Payment Solution, Rob’s exceptional history also includes being a top performer as Director of Sales for First Data Merchant Services. There, he helped to increase market penetration while cultivating key client relationships. Rob is a proud graduate of the University of Alabama. Laurie is responsible for leading the internal processes for promoting and ensuring PaymentVision’s compliance with laws, regulations, company policies and agreements, compliance risk management, mitigation, and recovery efforts, and internal reporting programs. 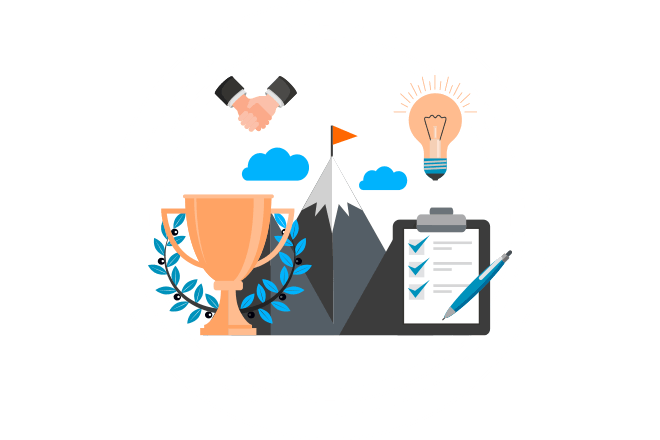 She is also responsible for formulating and implementing PaymentVision’s policies and procedures and making sure they are communicated across the company. Laurie joined PaymentVision in 2014 as General Counsel and Chief Compliance Officer. Prior to joining PaymentVision, Laurie served as General In-House Attorney of First Southern Bank, where she oversaw regulatory and compliance related activities, federal audits, outside litigation and investigations, and specialty legal functions. She has over 12 years of experience in the financial services and insurance industries, where she has held key legal and compliance positions at companies like Proficio Mortgage Ventures, LLC. and Allegro Funding Corp. Laurie holds a Juris Doctorate from Florida Coastal School of Law and Bachelor of Business Administration in Finance and Corporate Investments from East Tennessee State University.